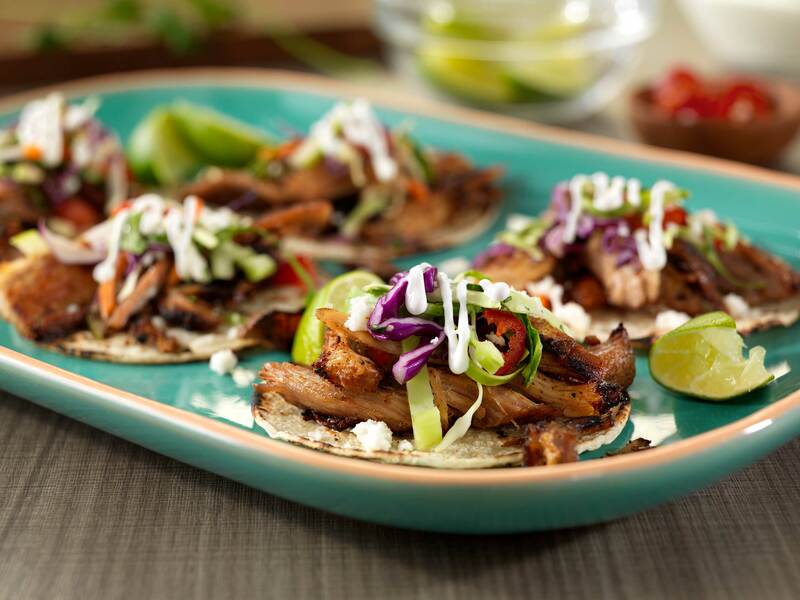 Des Moines, Iowa (October 18, 2017) – The National Pork Board (NPB) has extended its integrated “El Sabor de Hoy”, or The Taste of Now, campaign in an effort to feature pork cuts that deliver great flavor and value, making it the ideal protein for Latino consumers in the U.S. 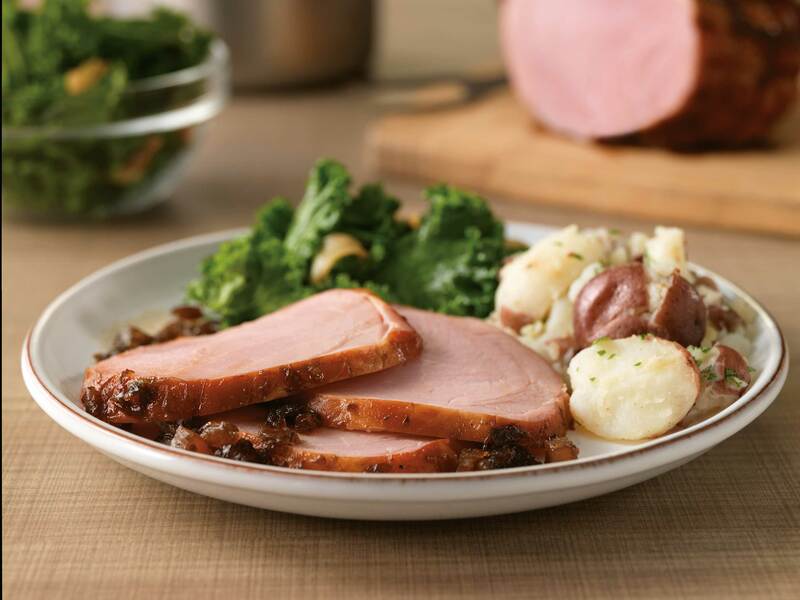 The campaign will run from October, which is National Pork Month, through December, when pork is a staple during the holidays. 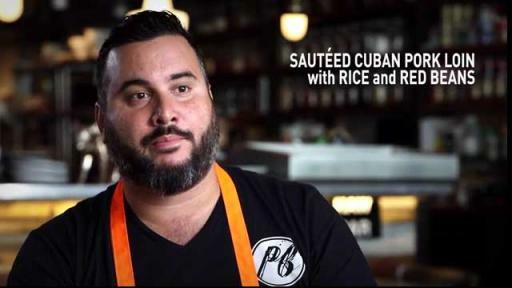 To bring the campaign to life, NPB has once again teamed up with Puerto Rican-born and Miami-based Chef José Mendín. Mendín is a five-time James Beard Award nominee and restaurateur behind the Pubbelly Restaurant Group, including Pubbelly Noodle Bar, an Asian-inspired gastropub in Miami. 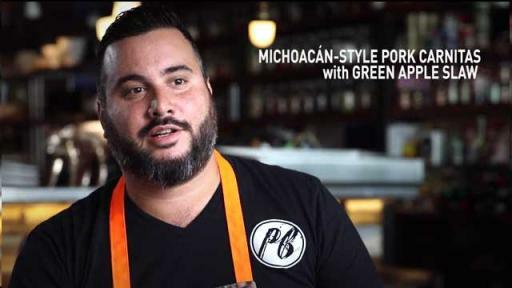 Chef Mendín has created a range of original recipes, including videos, highlighting the flavors of pork to help consumers bring “El Sabor de Hoy” to their own kitchens. 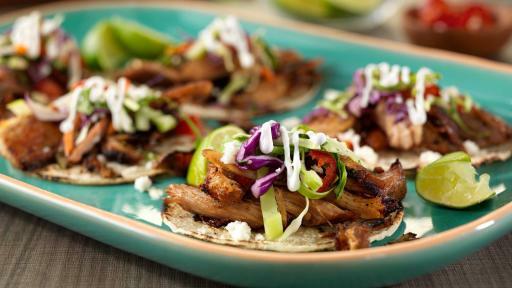 The delicious recipes are easy to prepare and budget-friendly to inspire Latino consumers to indulge with pork. 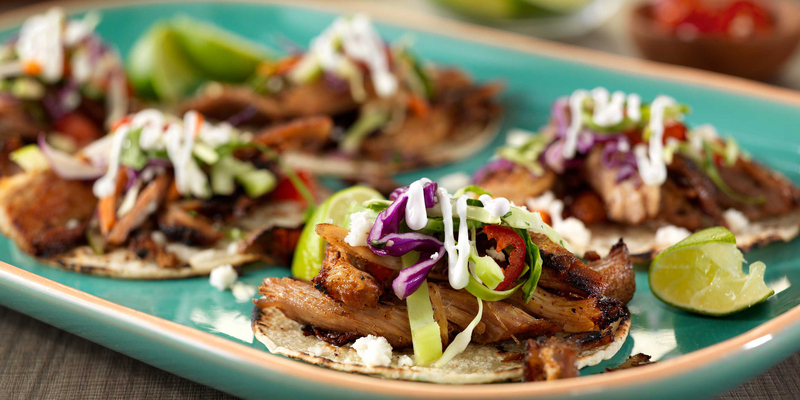 Michoacan-Style Pork Carnitas – Slow cooked pork shoulder seasoned with a blend of citrus, garlic and herbs, and then topped with tart green apple slaw and finished with cheese. 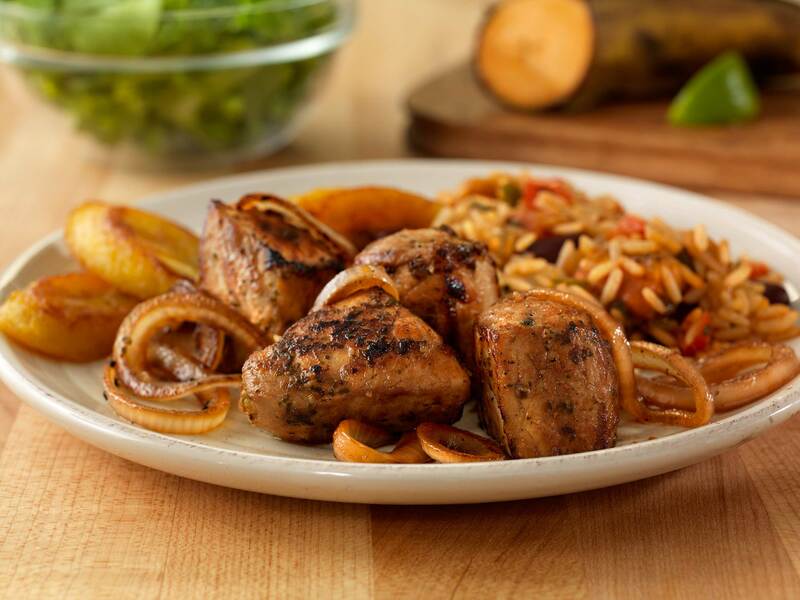 Sautéed Pork Loin with Rice and Red Beans – This Puerto Rican inspired dish – typically made with pork shoulder – can be prepared into an easy weeknight meal with pork loin smothered in a mojo marinade and plated with sweet plantains, rice and beans. 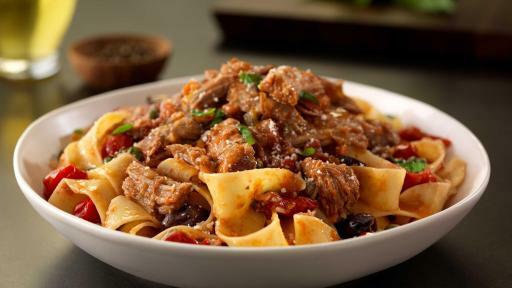 Pork Pappardelle Puttanesca - Shredded pork roast topped with basil, pecorino cheese, chili flakes and thyme makes for a new pasta-night favorite. 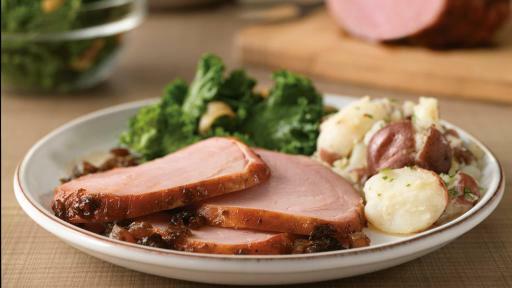 Honey Balsamic-Glazed Ham - Pineapple combined with honey and balsamic for a flavorful ham paired with garlic kale and smashed potatoes. 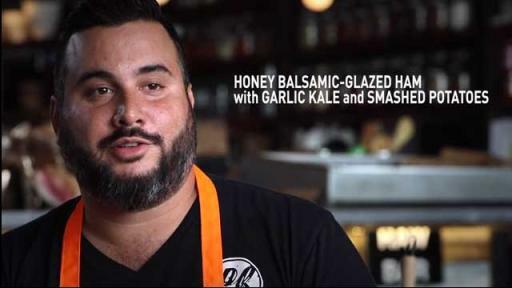 Chef Mendín also participated in Pork-A-Palooza and will be at the 8th Annual Pork Crawl in New York City. 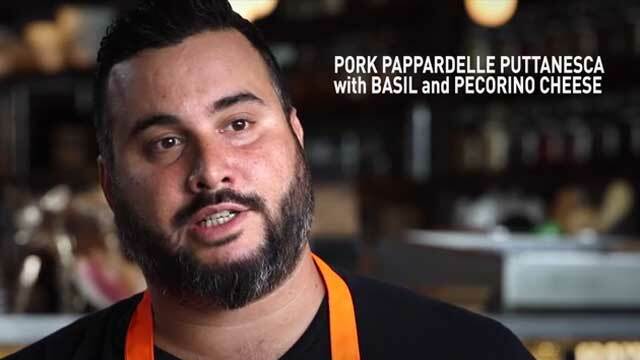 At Pork-A-Palooza, hosted by both the James Beard Foundation and the Pork Checkoff, Chef Mendín prepared a five-course meal with several chefs, including Matt Abdoo (New York, NY) and Adam Sappington (Portland, OR). The dinner took place at the historic Beard House on Tuesday, Oct. 10 in New York City. At the Pork Crawl, which takes place Nov. 7-9, Chefs Mendín and Sappington will be on hand supporting Chef Abdoo as he hosts the exclusive two-day culinary event, where guests will be able to see New York City through the eyes of a chef by exploring the city’s premier pork dishes, from lower Manhattan to Brooklyn. The video series will appear on @PorkTeInspira social media channels and website throughout the season. To join the conversation, we invite you to like our Facebook page at Facebook.com/PorkTeInspira, and follow us on Twitter, Instagram and Pinterest @PorkTeInspira using the hashtag #SabrososMomentos. 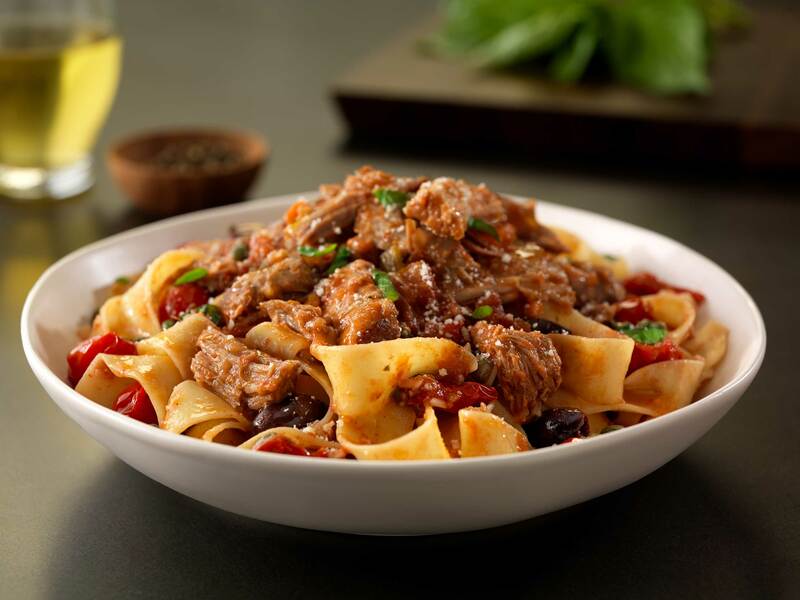 For influencer and recipe videos, visit our website or YouTube channel. 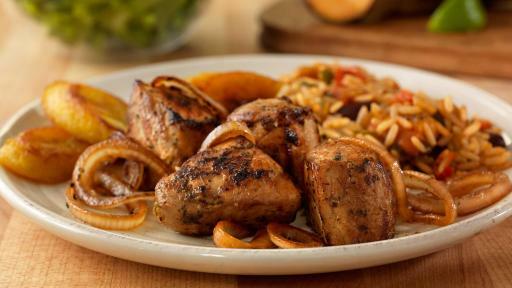 Go to PorkTeInspira.com for recipe ideas and visit your nearest retailer for pork cuts at a great value. The National Pork Board has responsibility for Checkoff-funded research, promotion and consumer information projects and for communicating with pork producers and the public. Through a legislative national Pork Checkoff, pork producers invest $0.40 for each $100 value of hogs sold. Importers of pork products contribute a similar amount, based on a formula. The Pork Checkoff funds national and state programs in advertising, consumer information, retail and foodservice marketing, export market promotion, production improvement, science and technology, swine health, pork safety and sustainability, and environmental management. For more information on the National Pork Board and Checkoff funding please visit Pork.org.